Wander down Borgo San Frediano, the main street of the San Frediano District, to a tiny red entryway and into the secluded world of artisans Lapo Giannini and Michiko Kuwata. Their work specialises in the art of bespoke Florentine traditional bookbinding, and is among the best in the city, which they showcase around the world. In addition to this, they create the most intricate jewellery boxes, leather notebooks, marbled Florentine paper and beautiful business and credit card holders embossed with the initials of the lucky wearers (by request). In the heyday of the Renaissance, a person’s status could be easily spotted by the fabric that graced their body, a signature of Florentine nobility in the city of Florence. The city’s oldest silk mill, now owned by menswear label Stefano Ricci, is located on a quiet street in San Frediano. It has been in constant operation since 1786 using the same ancient looms of yesterday, lovingly maintained, including one machine designed by artist Leonardo da Vinci. The fabrics produced here (lampasso, filaticcio among others) are coveted by luxury hotels and epicureans alike. In a city well-known for its artistic prowess, Galleria Romanelli represents a still-working studio that still respects the ancient traditions carved out from the past. Galleria Romanelli was once the workshop of Lorenzo Bartolini, a great Italian sculptor of the 19th century, now turned home to several generations of the Romanelli family who have continued this artistic tradition for artists, designers and sculpture-enthusiasts alike who wish to procure a perfect piece. 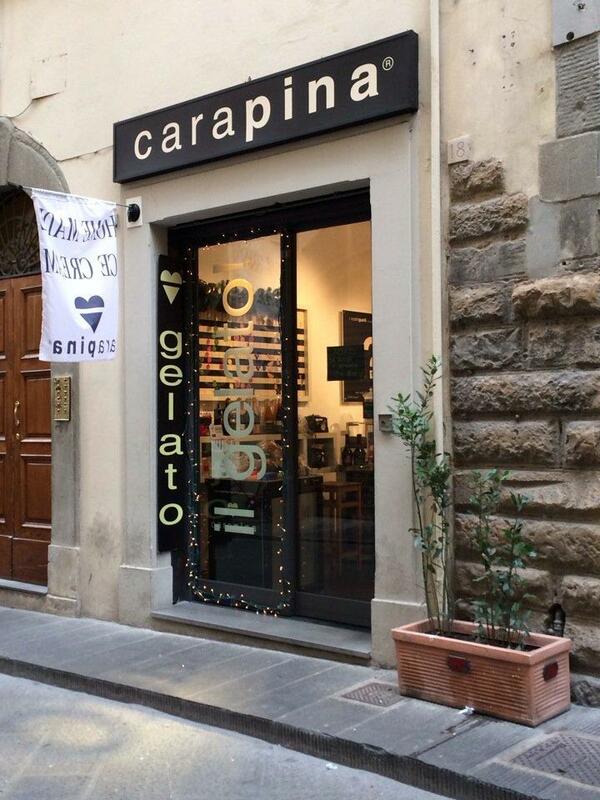 For more on where to shop in Florence, visit our Destinations page.